When it comes to Small Business owners and taxes as they say ‘It’s complicated.” If your business has truly simple revenue and expenses and you are a sole proprietorship and your personality lends toward the organized and detailed… then you can do them yourself otherwise your business will need an accountant. As for 2013 business tax filings I hate to say it but it’s already late. Business filings are due March 15. So if you’re new to business file the extension now and get to an accountant. This could cause a delay in your personal filings so giddy up. 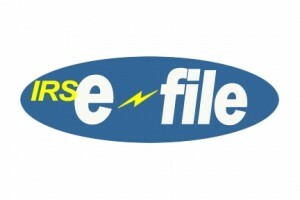 For personal filings there are many online filing services. I share a list of services from Gizmodo here several of which I have used in past years. I tried Tax Act one year because I’m cheap and I want to save a few dollars. 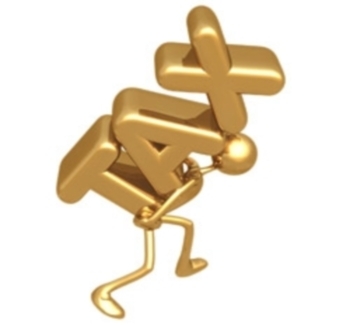 My thoughts about tax filing is I abhor the feeling one gets that says , “did they do that right? I think it may have missed something”. And the mechanics of using Tax Act was more manual data entry than my standard Turbo Tax. The main beef I have with TurboTax is it is unclear which edition is sufficient to do what I need to do. Every year I read through the itemized function list and many times I over-pay because the parts that it handles I could easily do manually. I will also add that after the multi-day fighting effort of tax preparation I look at the final cost (usually around $120) and figure it was still lower than tax prep people and I feel it is sometimes better. Let me explain that last part. Years ago I went to a tax preparer and they did my taxes which were simple and I was hundreds of dollars poorer for the experience. Later I found a few things I could include that would reduce my taxes but going back to them would not have been worth it (they would charge me more than I would have saved). 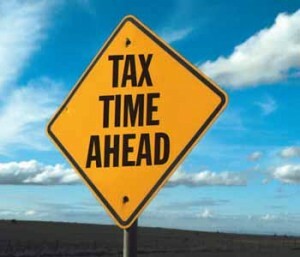 I found when doing taxes electronically that after completing them I let them sit for a few days or a week. The reason is all the, “oh yeah!”, moments that crop up after I do my taxes. I always ended up missing deductions or worse forget some income. Now like a word processor I can go back and quickly change it and my taxes are all up to date. So go ahead and browse through the options and decide if this is the way you want to go. Oh, and avoid all the free filing services. They’re either not free or not advanced enough to handle your taxes which include business income.